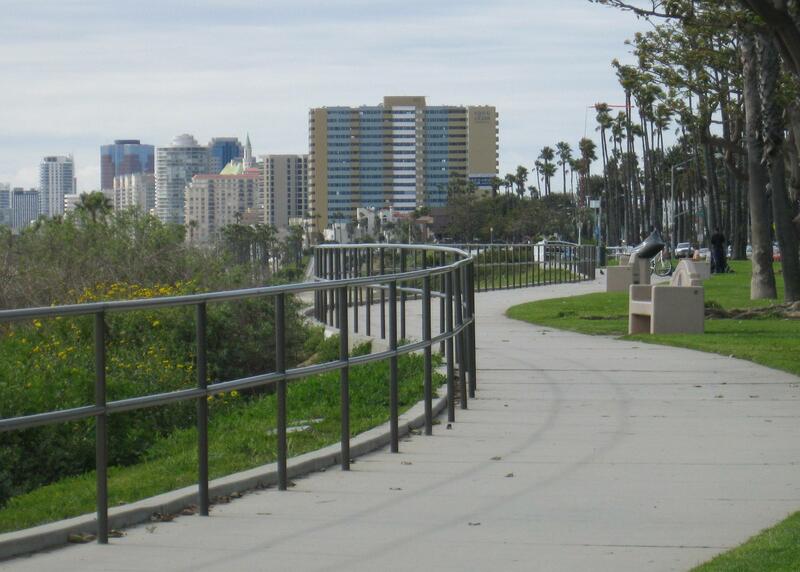 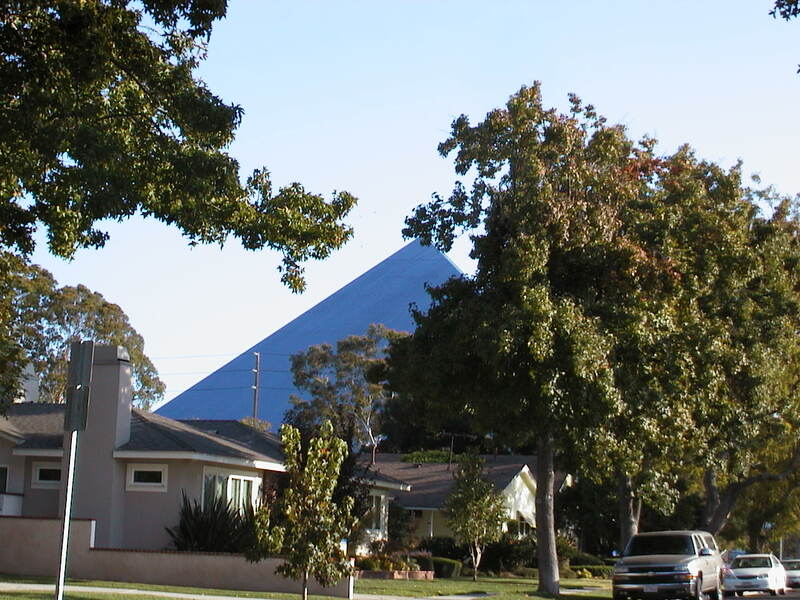 Long Beach is a very diverse city composed of many neighborhoods full of parks, schools and libraries. 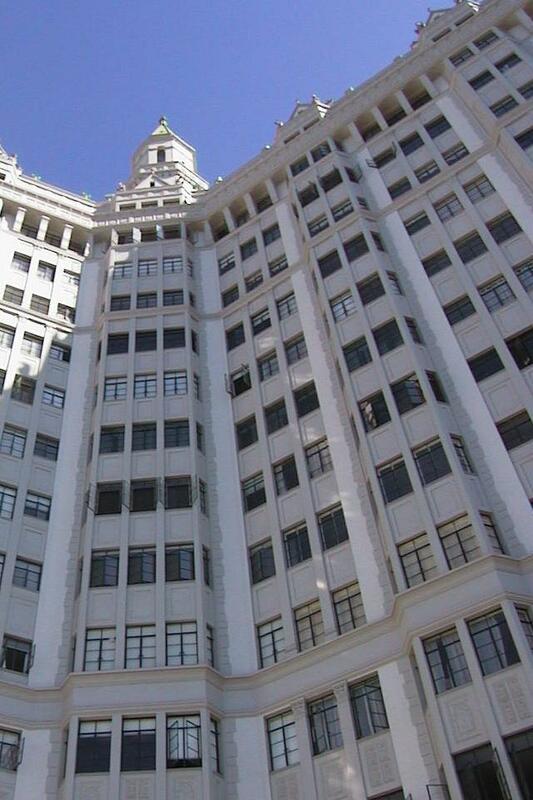 Each area reflects architectural and structural styles from different eras, which also reflect different neighborhood characteristics. 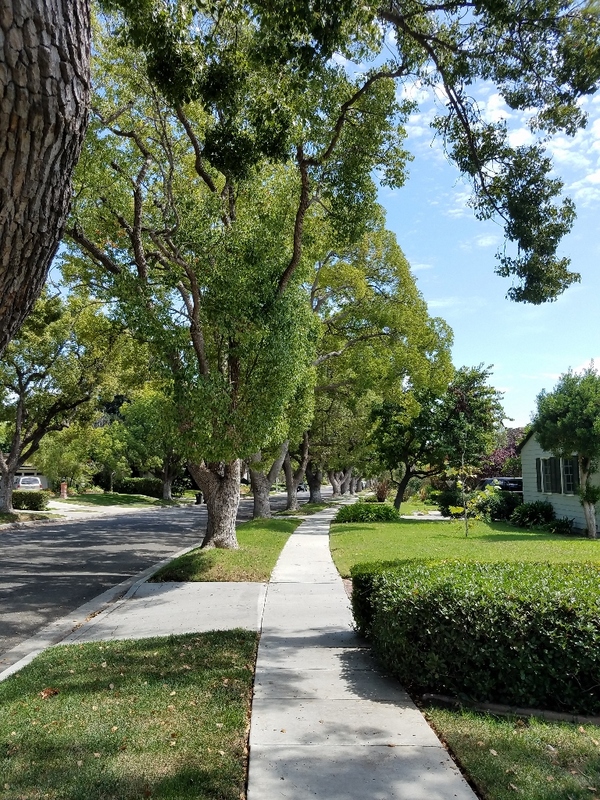 Some areas are bound by historic districts, some are a mixture of multi-unit properties mixed with single family properties or condominium complexes, and some are uniformly composed of single family houses. 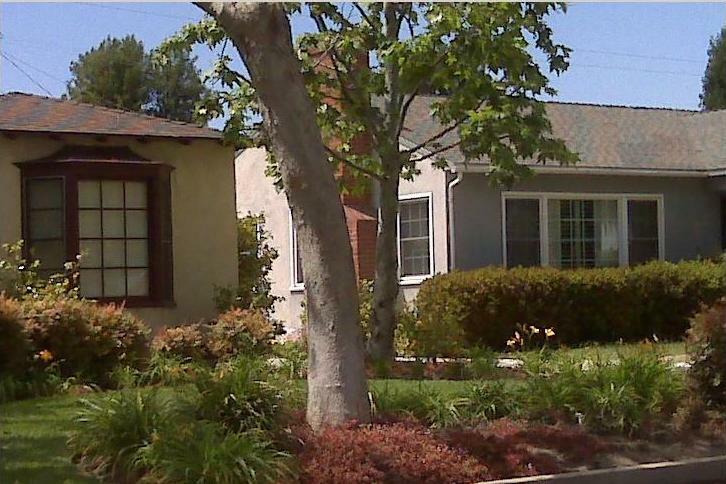 By clicking on links here, you can find listings in emphasizing the major areas of the City. 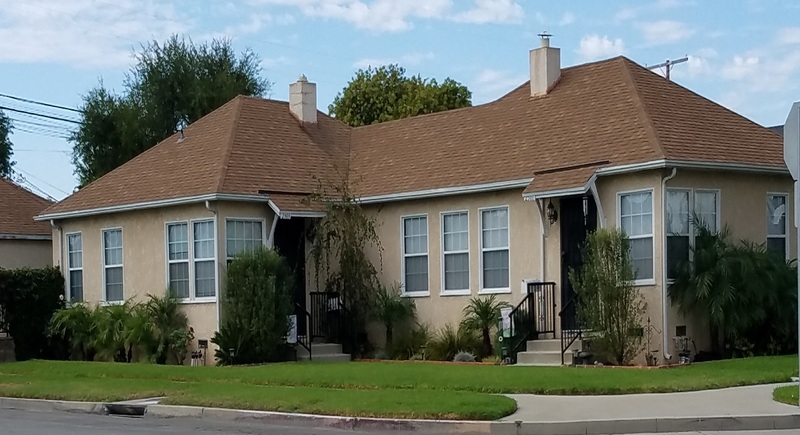 Older bungalow and Craftsman homes, early 1900s and later. 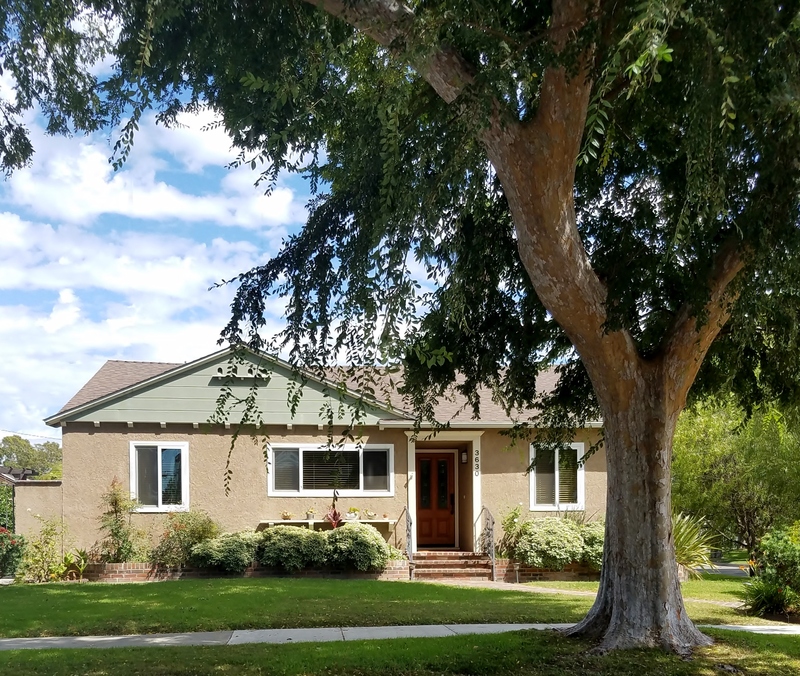 Spacious ranch and two-story homes on large lots, many now mixed with large contemporary two-story residences--near CSU Long Beach. 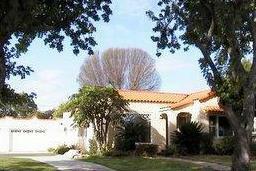 Single story ranchhomes originally developed by Cliff May in early 1950s. 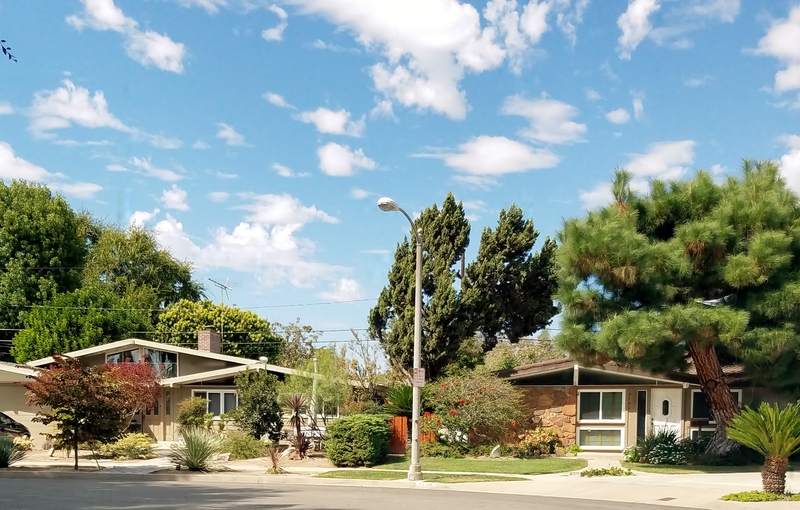 Mid-size homes and duplexes from late 1940s through 1950s, near the Long Beach Traffic Circle and Pacific Coast Highway. 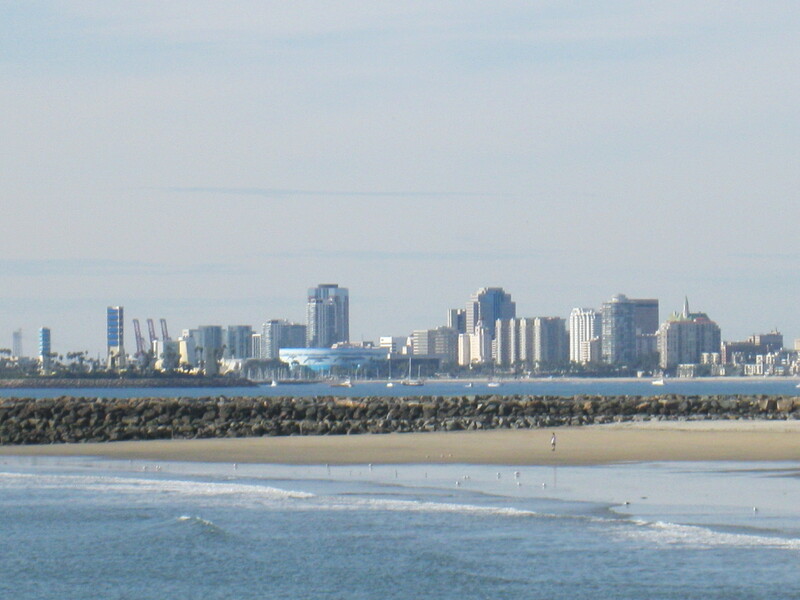 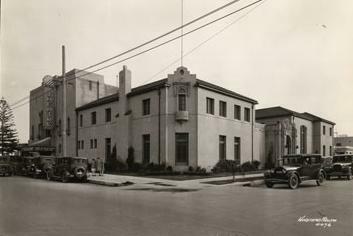 East Village in downtown Long Beach is full of dinings, arts and older and historic buildings, lofts and condos. 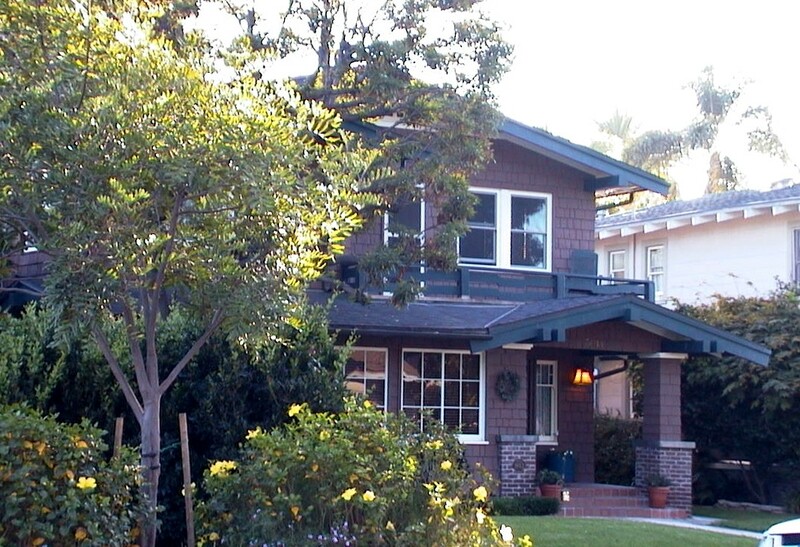 Many Spanish bungalows, up through 1940s and 1950s, includes small historic district homes originated by chewing gum magnate. 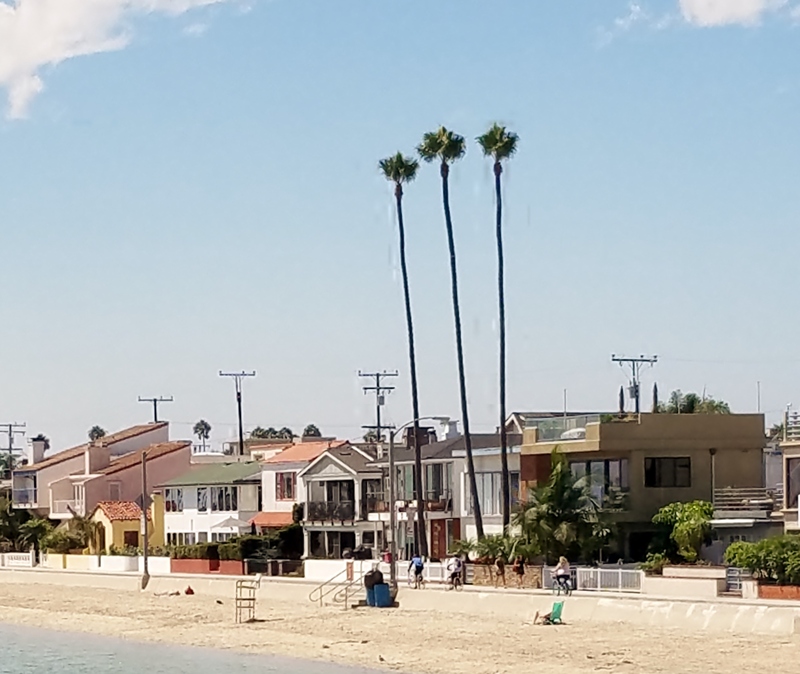 In the last 10-20 years in particular, historic neighborhoods in Long Beach have gained much in appeal for buyers of bungalows, craftsman houses and other earlier examples of 19th and 20th century architecture.